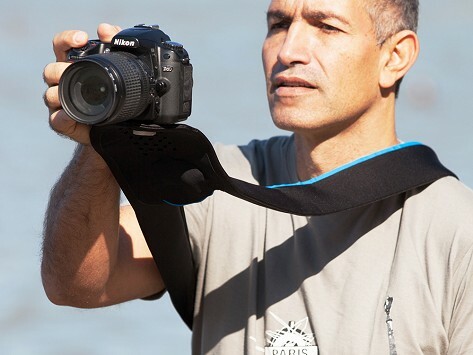 These camera straps double as cushiony wraps to keep your camera protected. Pop your miggo-secured small to mid-sized DSLR in a day bag, and leave the bulky camera bag behind. The neck strap version can be worn cross-body while keeping your camera secure. 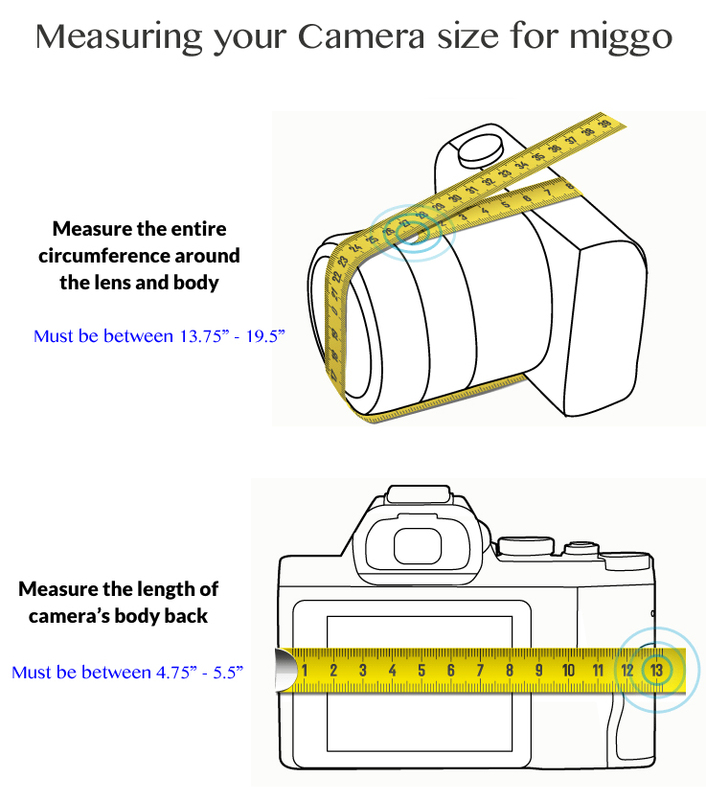 Suitable for a range of cameras within the parameters of these measurements: Width: 4.75" - 5.5"; Perimeter (around body and lens): 13.75" - 19.5"
I'll never use anything else! 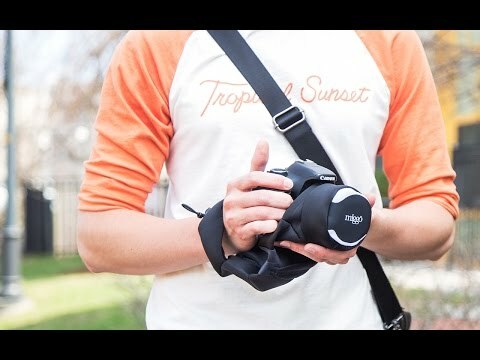 miggo Founders Yuval Kemp, Ohad Cohen, and Guy Sprukt worked in the camera industry for years, and knew there had to be an easier way to protect and carry your camera simultaneously. After months of research and development, miggo was born—your camera’s best amigo.